There’s nothing quite like a hot summer’s day to beckon you outdoors and encourage you to get moving. But combining exercise with high temperatures can result in some pretty serious health issues. Today we discuss heat-related illnesses and how you can protect yourself and your family as the mercury rises. Although you may not realise it as you cycle along your regular track on a sunny day or kick around a soccer ball in the park with the kids, if the weather is hotter, your body is under a lot of extra pressure to perform these movements. 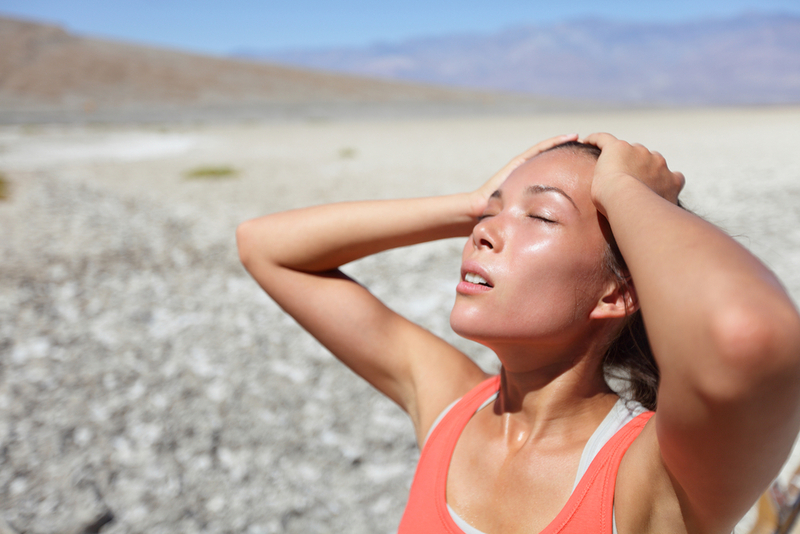 Both the stress of the exercise and the hot weather combine to raise your core temperature, which actually changes how your body is functioning internally. To cool itself down more effectively during exercise, your body sends more blood to the skin to circulate (which helps release some of that heat). This takes blood away from your muscles which are pumping hard as you exercise, in turn making your heart rate rise. If it’s also quite humid, your sweat won’t be evaporating as effectively either, adding to the build up of heat inside you. If you or someone you know does start showing any of these signs, it’s important to act quickly. First, cease all exercise and alert a nearby family member or friend, so the person feeling unwell can be monitored. 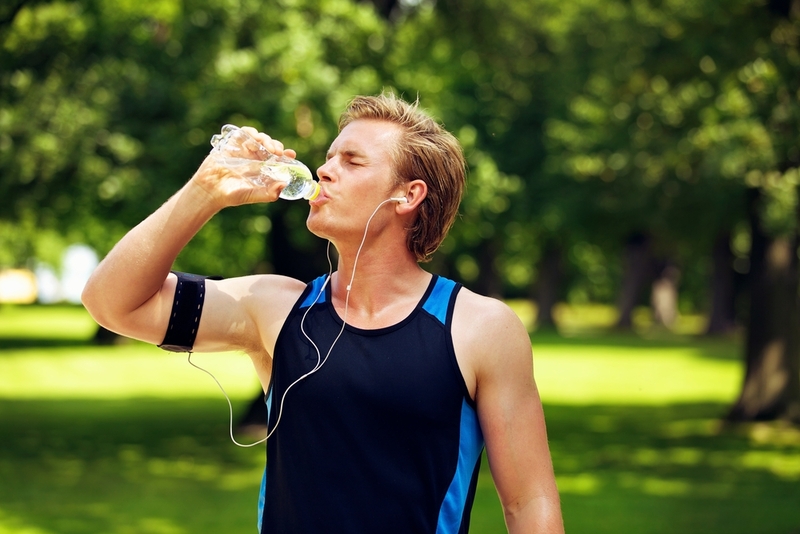 Then have the person slowly sip on some water or a sports drink to replenish their fluid levels. Remove any excess clothing, and cool them down by splashing them with water, applying ice packs to their head and neck or encouraging them to take a cold shower. It’s important to remember, if they quickly deteriorate or don’t feel better within 30 minutes to get them to a doctor. Tip: Slip one of Vuly’s shade covers on your trampoline during hot summer days for extra UV protection! What have been your favourite outdoor family exercise activities this summer?